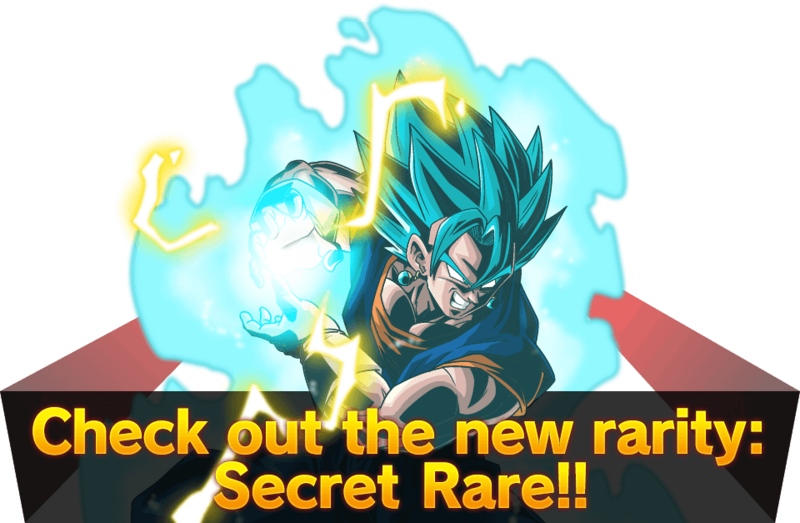 UNION FORCE Secret Rare Card Showdown! Get your hands on the rarest cards of all! Blow your opponents away with [Triple Strike] and [Triple Attack]! 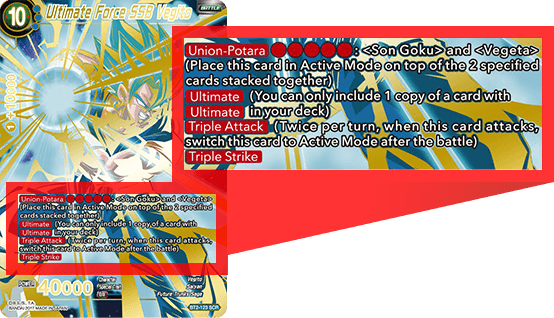 You can only include 1 copy in your deck, so don’t add it to your Energy unless absolutely necessary! A secret rare card only for super lucky players! !